Xero is an easy to use but powerful online accounting system. 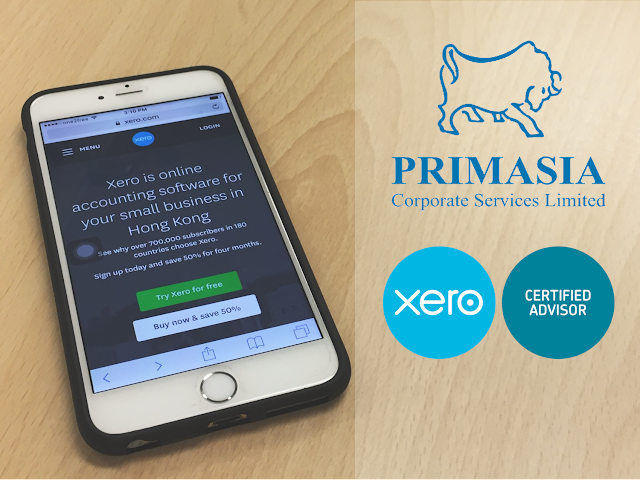 As a Xero Certified Partner we are able to offer a full range of services from monthly/ quarterly/yearly bookkeeping to Virtual CFO, our team can act as your outsourced financial function in Hong Kong. Call us toady!